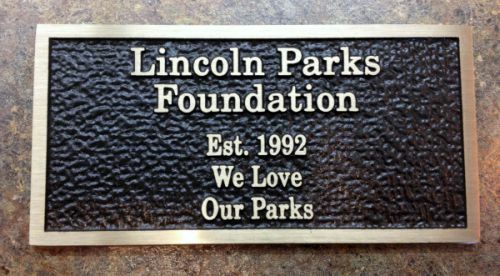 Benches with a memorial plaque are available for sponsorship in pre-designated park, trail, or golf course areas throughout Lincoln. For a donation of $1600, donors can honor a loved one, special event or group. The $1600 cost includes the cost and care of the bench and the cement pad it is placed on and the inscribed plaque. We will assist you in creating an inscription for the plaque that will be placed at the base of the bench. The plaque is size and has x lines with x characters per line. We will proceed with your order once we receive your approval of the plaque inscription proof. Final orders are not submitted until approved proof is received. Benches ordered between August 1st—January 31st of each year will be installed at the location in the spring. 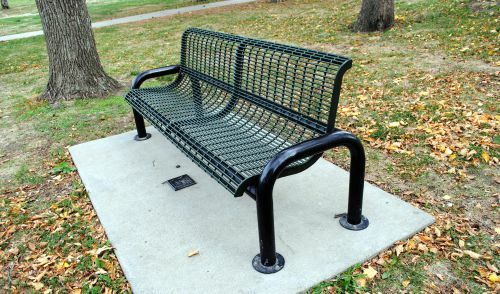 Benches ordered between February 1st —July 31st will be placed in the fall. Donors will be notified when the bench and plaque are installed. For a list of pre-approved locations, click here. Please contact us if you would like to discuss other locations. Fountains with a memorial plaque are available for sponsorship in a park, trail or areas throughout Lincoln. 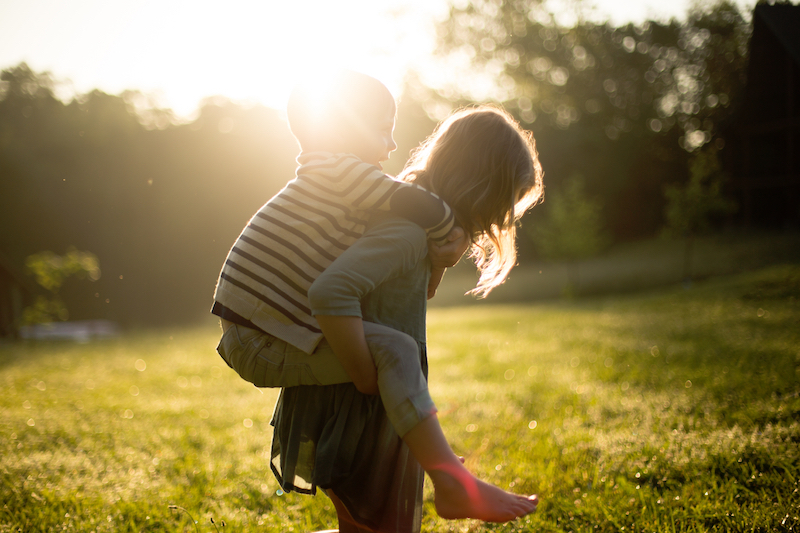 For a donation of $5000, donors can honor a loved one, special event or group. 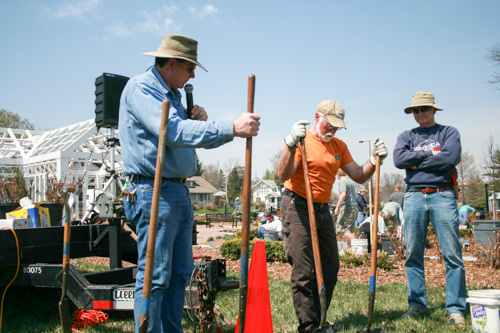 The $5000 cost includes the cost and care of the fountain and the cement pad it is placed on and the inscribed plaque. We will assist you in creating an inscription for the plaque that will be placed at the base of the fountain. The plaque is size and has x lines with x characters per line. We will proceed with your order once we receive your approval of the plaque inscription proof. Final orders are not submitted until approved proof is received. 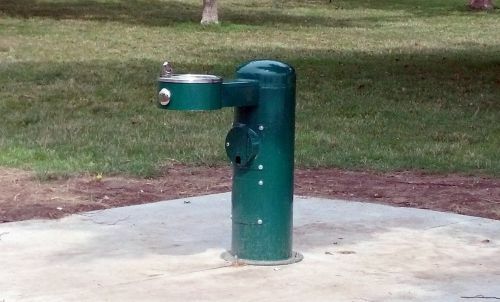 Fountains ordered between August 1st—January 31st of each year will be installed at the location in the spring. Foutnains ordered between February 1st —July 31st will be placed in the fall. Donors will be notified when the fountain and plaque are installed. Please contact us if you would like to discuss the location. Read the full "Rules and Regulations regarding Inscribed Pavers, Bricks, Tiles and Plaques to be Placed in Parks and Public Garden Areas"